On the eve of the First Okinawa karate international tournament, Shurite & Shōrin-ryū will be honored on July 28th and 29th. This year marks the 232nd anniversary of Sakugawa Kanga, a master known as Tōdē Sakugawa. Born in Shuri, he is remembered for creating the bō – staff kata Sakugawa no kun. 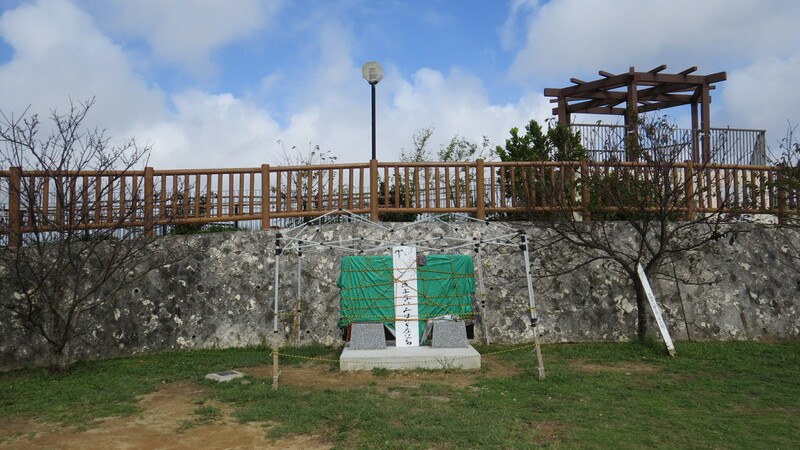 On Saturday July 28th, led by Nakamoto Masahiro sensei, holder of the Okinawa prefecture-designated intangible cultural asset “karate & kobudō”, the monument honoring the land where originated Shurite karate and kobudō will be unveiled. 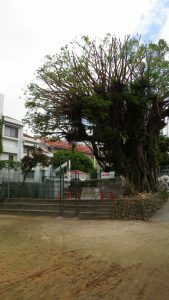 The venue is Sakiyama Park in Shuri, Naha City. The unveiling ceremony will be held at 11 am. After the unveiling ceremony, a celebration, karate demonstrations and hatagashira – flag poles performances are scheduled. 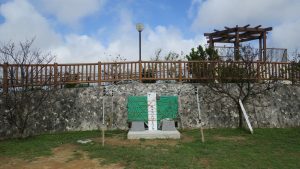 On Sunday July 29th, led by the chairman of the Okinawa Shōrin-ryū (Kobayashi-ryū) Karatedō Association Miyagi Takeshi sensei, a monument praising the founder of the style Shōrin-ryū Chibana Chōshin sensei will be unveiled. 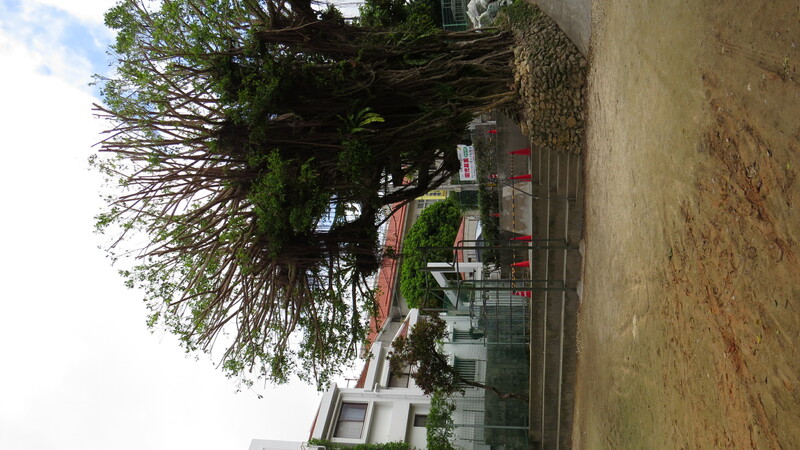 The venue of the ceremony is the community hall square of Shuri Yamakawa in Naha city. The ceremony is scheduled for 10:00 to 12:00.